I was made aware of this store yesterday thanks to another member, so I checked one out today. I didn't see an existing thread for it so I started this one. The deals don't seem that great there. It is a "five dollar store" after all. The one in Eagan had one almost empty box of S17 CMFs, and one of the little $5 Creator boxes (all at RRP). But they did have a pile of Dimensions Fun Packs at $5. All Chima except for several pegs of Gimli, of which I took one. 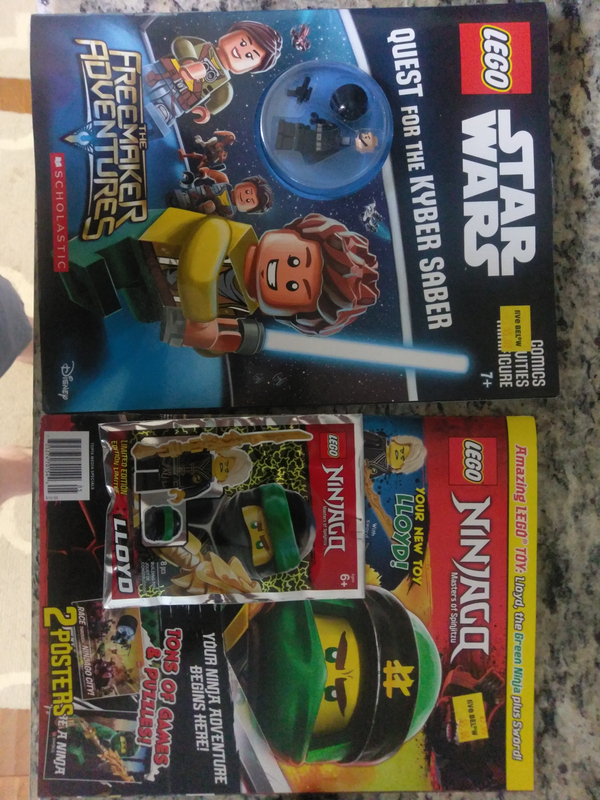 The one near me usually only has the $5 creator sets or a few boxes of CMF at the checkout. 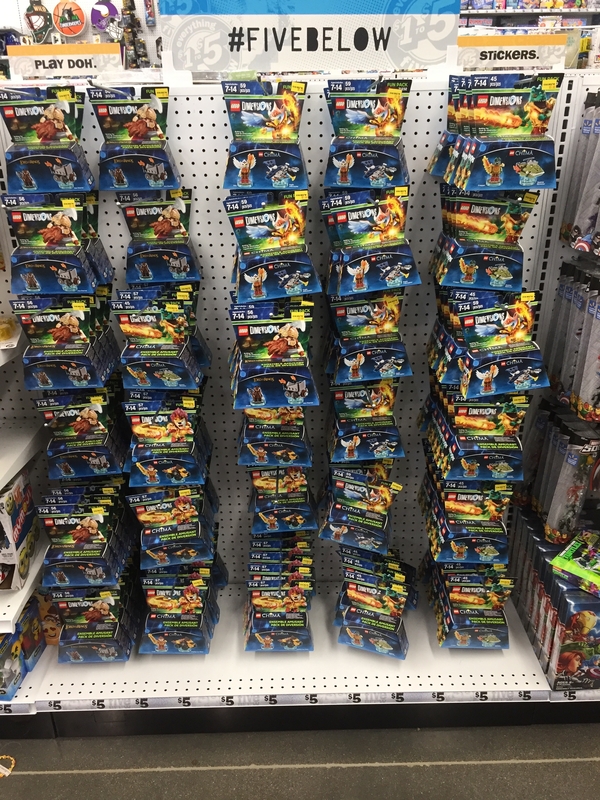 They had a few dimension sets a few months ago in wheelbarrows at the entrance but that was also when people were finding them at 99 cent stores. Can always rely to stop by and pick up some CMF here when they go out of stock elsewhere. 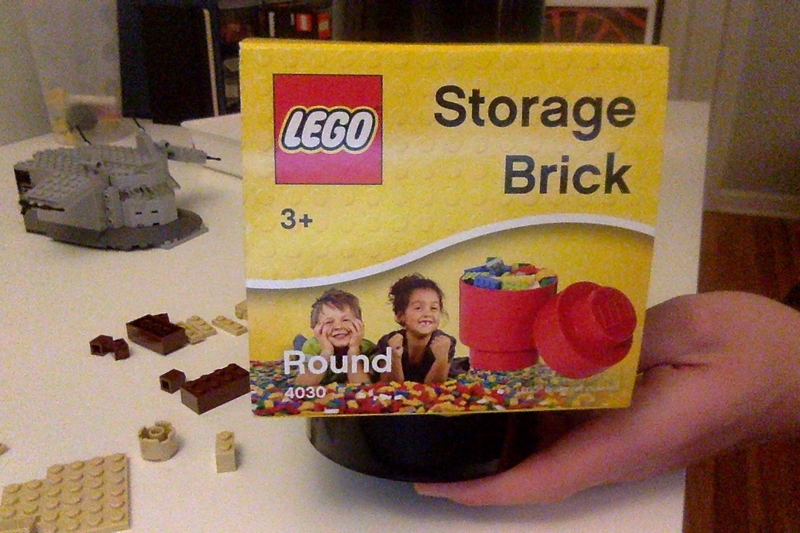 Found a Five Below at Mall of America yesterday and checked for cheap LEGO. They had a bunch of Dimensions fun packs at $5 (just Gimli and Chima Eris that I saw), and some of the little creative boxes also at $5, so no real deals. I also saw they have at least three knock-off brands, one of which seems to be their own house brand. I was hoping they'd have the Star Wars magazines, but that was it. LMK if you can’t find them. i still have a couple from the 99cent store purge. Lloyd is exclusive, but I think his black Wu Cru outfit is available on other characters (so not really exclusive I guess). That is a good deal as that magazine is $10 at Wal Mart and Walgreens. Just stopped in a new 5 Below here in Iowa and pretty much all they had were #30381 Star Wars Imperial Fighter for $5.00. Are polybags normally that high at these places? But yes, the default retail price for polys is $4.99. Here in the south retail is usually $3.99. Cheapest you can get 'em down here is about $20. I am glad to know I am not the only one who browses threads of obscure shops in places I don't live! It will all pay off when I visit Benelux area in a few months and I know what was on sale for Christmas '18. Yeah, they bump things up to $5 that wouldn’t normally be that high (just like lots of the crap at dollar stores). 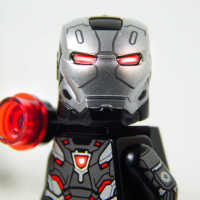 But if you scan polybags on Brickset you’ll notice a lot of them don’t have RRP listed. We’re just used to seeing the price at Walmart and target where they’re usually $4. Yeah, I clicked on it one time from the "All Discussions" page out of curiosity (having never heard the name before) and keep accidentally coming back to it thanks to the "X new" notification making me click it without thinking. Figured I might as well contribute. Back to the main topic, although I've never been to Five Below, it sounds very lovely, and if I ever go there I'll know exactly what I'm doing. Five Below also typically gets CMF series as well (for 3.99 per pack still). Sometimes they get Polys, but typically it is an older one that has been seen at a lot of different stores previously. I've always seen the discussions and 5 Below just moved into/across Iowa with a bunch of stores. So if they've made it this far...there's got to be hope for almost all the 50 states. ^ That would not be $5 below then? Sales tax of 7.80%?? Not sure where the member lives though. I’m guessing 8% tax on $4.99. Yeah, sales tax in my area (Dallas) is 8.25%, so if you buy a $4.99 item, you'll end up paying $5.40.